BetChain is an impressive casino and one of the pioneers in the Bitcoin scene. 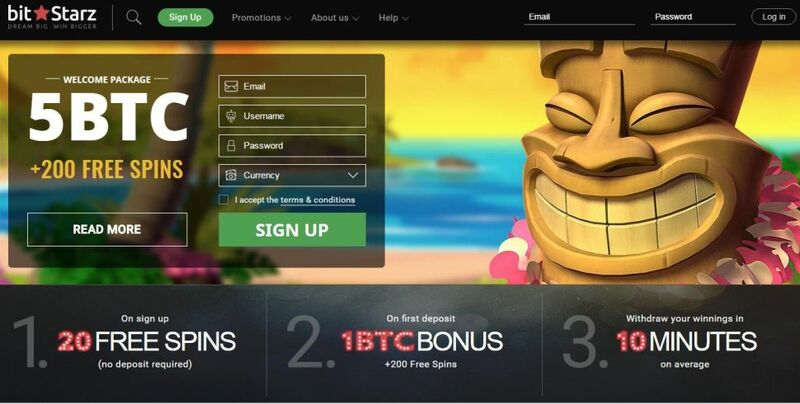 Since it was established, the casino has focused strongly on servicing the Bitcoin community. Only lately the casino has opened up its doors to traditional currencies, but its identity remains strongly defined by Bitcoin. Betchain is also re-launching its whole VIP program and refining its customer service further to offer an unprecedented gaming experience to all its clients. The casino offers over 200 different games, which is more than many other Bitcoin brands. Games include classic casino games as well as some new 3D slots and multiplayer options. It also has games that are harder to find in Bitcoin casinos such as horse racing, minesweeper, scratchcards, craps and more. A quickly expanding gamer base, has forced BetChain to increase its support staff immediately. The availability of USD and EUR gaming has increased the appeal of the casino and has generated exponential growth in the casino’s customer base. Support switched to live chat, but the traditional email option is still available. BetChain has substantially improved its customer service, elevating it to top quality levels by industry standards. Deposits cash in almost instantly and although withdrawals are not actually instant, they are processed within a couple of hours. BetChain’s new VIP club is unique. It includes personal account managers, outstanding personal bonuses and some secret privileges reserved for the most unique players. BetChain came up with the idea to personalize VIP bonuses according to the player’s preferences. This means that the VIP’s will be getting 5 star boutique treatment. The early bird special: Monday morning 01:00 – 02:00, 300% deposit bonus on deposits of up to 0.3BTC, $30 €30. The late night owl special: Wednesday 23:00 – 00:00, 25 FREE SPINS. With a deposit of 0.1BTC $10 €10. Gamers are required to contact support in order to claim this bonus, and the free spins will be issued 24 hours later. BetChain has also introduced its mobile gaming platform. With an increasingly mobile centered culture, BetChain wants to deliver the goods even when gamers are on the road. Combined with the early bird bonus for example, this feature will make that morning commute an enjoyable experience. The mobile platform will also have exciting bonuses of their own. This clearly shows how the staff at BetChain, thinking about the future of gaming, has positioned the casino as an industry leader in mobile gaming.